The temporary stoppages provided for Train No.16355 / 16356 Kochuveli – Mangalore Jn. 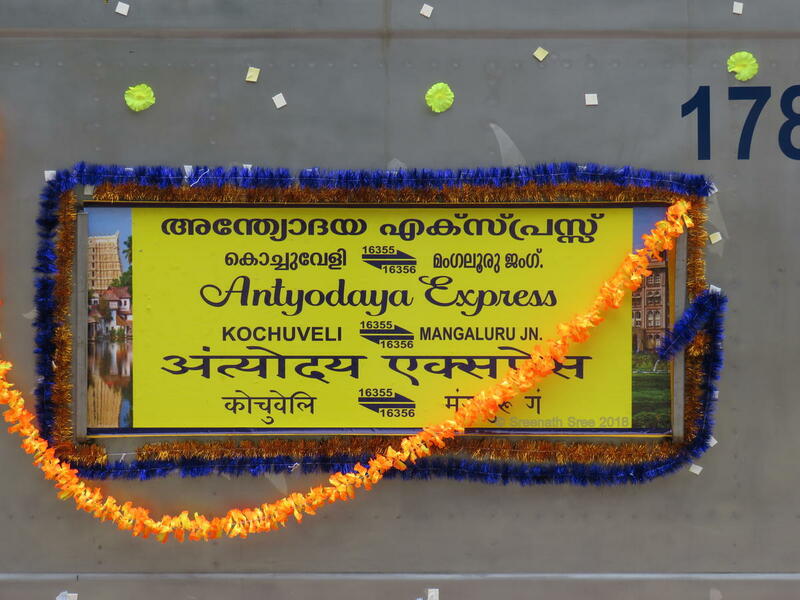 – Kochuveli Antyodaya Bi-weekly express at Kasargod and Alappuzha stations will continue until further advice. 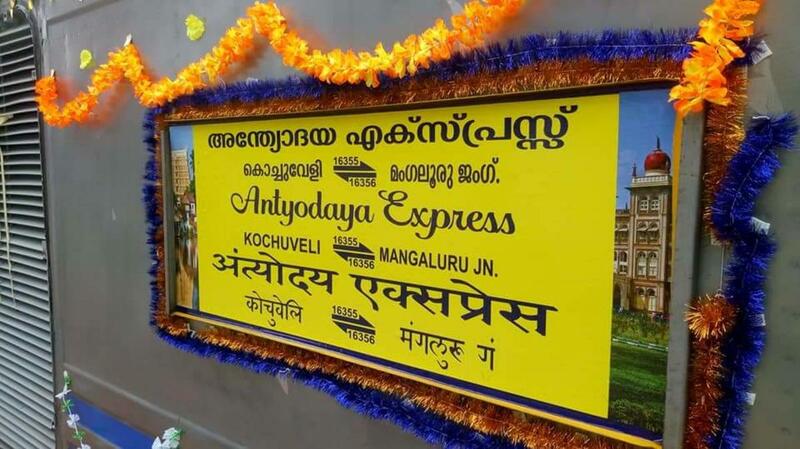 This is the Shortest Route between Mangaluru Jn and Kochuveli.